When those close to us lose a loved one we are often at a loss for words to comfort them. I often have a problem finding the right sympathy card and I struggle with condolence messages. Over time I have stopped giving condolence cards to my friends, instead I have given them framed sympathy poem posters which they can place on their desktops or bedside tables. Or I have given them one of my metal art handmade cards. Most of my friends have said how much the sympathy gifts meant to them and how the words in the memorial poems carried them through. 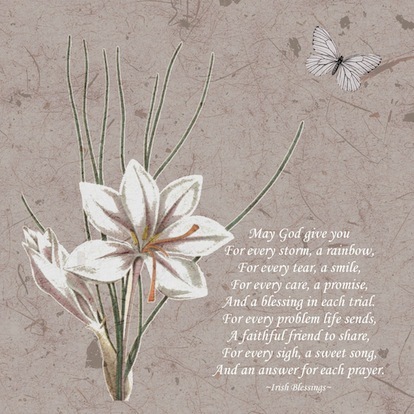 I have created a sympathy gift collection consisting of these sympathy cards, posters and canvas prints. This blog post is dedicated to all of those who are grieving and coping with the death of a loved one. It contains inspirational death poems to uplift the spirit. It is my hope that the bereaved will find some comfort in these words.